Keep your feet warm and dry with these waterproof boots. 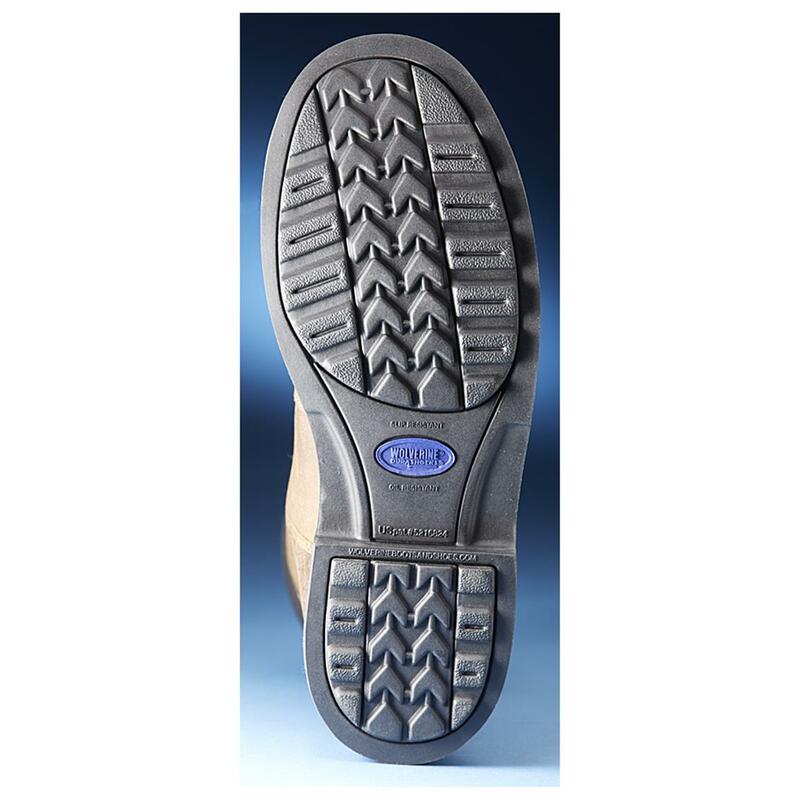 These Boots have all the worksite-essential features you want! They're comfortable, built to last, they'll protect your toes with a durable steel toe and they're waterproof for guaranteed dry feet. Plus, they've got Wolverine DuraShocks technology, which converts the shock from each step into to energy to reduce aches and pains and leave your feet and legs feeling fresh and energized all day.